Welcome to The North Awaits, JOE's own Game of Thrones podcast. 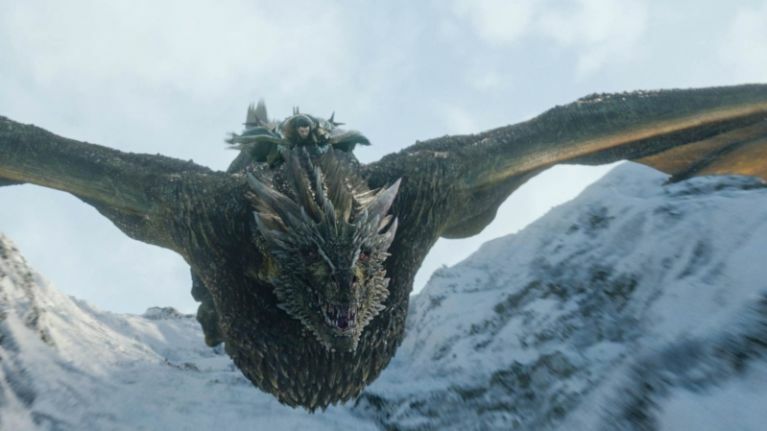 Tonight, hosts Michael Fry and Carl Kinsella welcomed HBO's flagship show back for the first episode of Game of Thrones' eighth and final season. 'Winterfell' saw us reintroduced to all our beloved characters almost two years since we saw The Wall come down in 2017, and there's more to discuss than ever. Bran Stark: mindless exposition robot or saviour of the seven kingdoms? We rave about Qyburn, the most underrated man in Westeros. And we muse over who we think is going to die, and it turns out that we don't have much hope for anyone). What does fate have in store for Jaime, Dany, Jon, Tyrion, Sansa, Cersei, Arya and the rest of our beloved on-screen friends? If you're interested in Game of Thrones theory, trivia and tomfoolery then The North Awaits should be your first stop once you're finished with Monday night's episode. Listen here for All Men Might Die, the first instalment of our brand new Game of Thrones podcast. Available wherever you get your podcasts from, or at below.